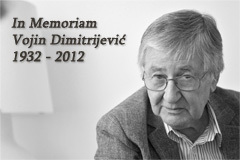 The Belgrade Centre for Human Rights is a non-partisan, non-political and non-profit association of citizens concerned with the advancement of theory and practice of human rights. It assembles persons of various professions and backgrounds – jurists, attorneys, sociologists, economists, writers, teachers, students and entrepreneurs. They contribute to the mission of the Centre by their knowledge, experience and enthusiasm. How long does the Centre exist? The Belgrade Centre was established in 1995 and has since then been recognized as one of the most important and most influential non-governmental organizations in Serbia. The principal goals of the Centre are advancement of knowledge in the field of human rights and humanitarian law, development of democracy, strengthening of the rule of law and the civil society in Serbia and other countries in transition from authoritarianism to democracy. In the twenty years of its existence the Centre has endeavoured to raise the consciousness of the citizens on the importance and dimensions of the idea of human rights and individual freedoms and to establish a favourable climate for their full respect and enjoyment. Conviction that all human beings must be equal before the law. Belief that democracy implies full participation of citizens and in the decision making process. The need to develop critical attitudes of mature citizens. Conviction that the civil society has to be constantly developed and energetically defended. For its services and advancement of human rights, the Centre received in October 2000 the prestigious Bruno Kreisky Award. 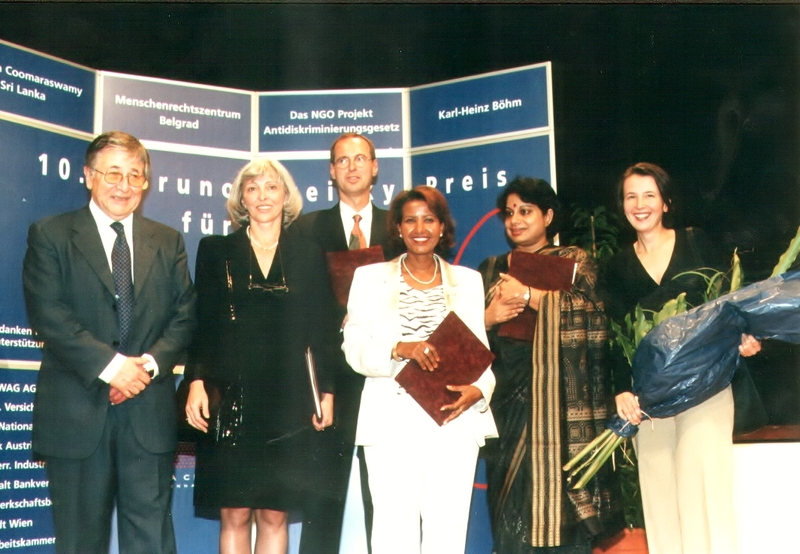 In recognition for its educational work the Centre was admitted to the Associations of Human Rights Institutes.